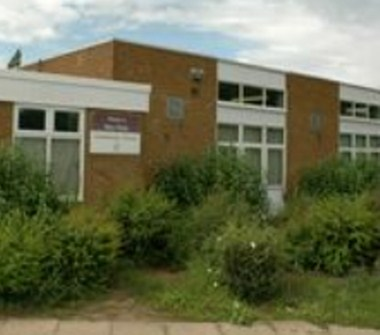 New Parks Community Centre is located at St Oswalds Road, Leicester. 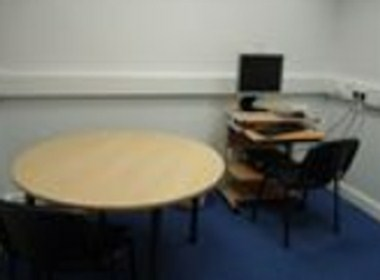 The Centre offers classes, programs, drop-in activities and special events for people of all ages. 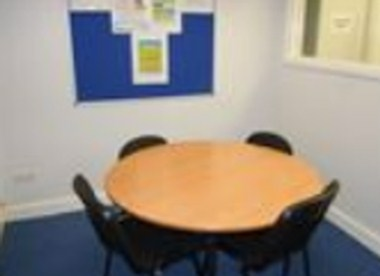 It has several rooms available for Hire. 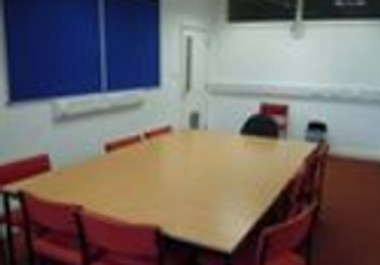 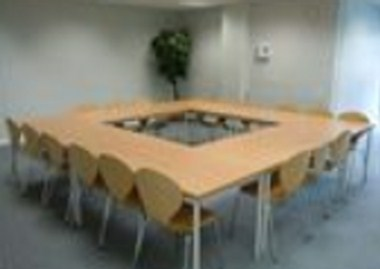 The rooms can be used for many activities, including social groups, dance classes, sport, meetings etc.